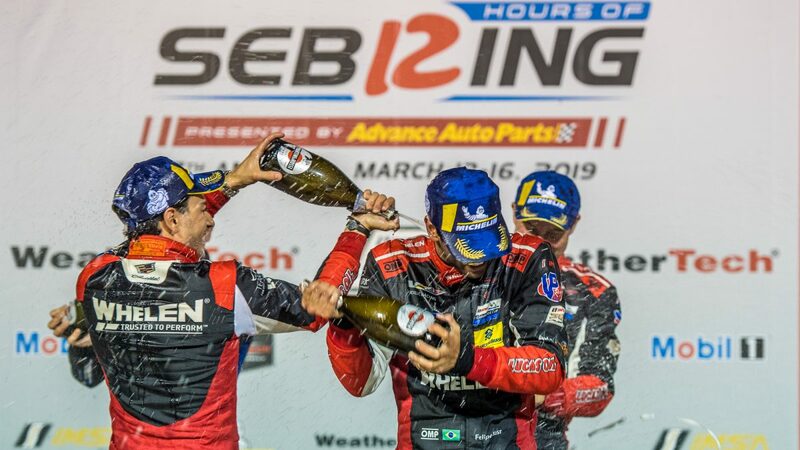 SEBRING, FL (16 March 2019) – After coming very close several times, Whelen Engineering finally broke through in the Mobil 1 Twelve Hours of Sebring on Saturday. With a big exclamation point. Pipo Derani, Felipe Nasr and Eric Curran battled tooth and nail to dominate in the No. 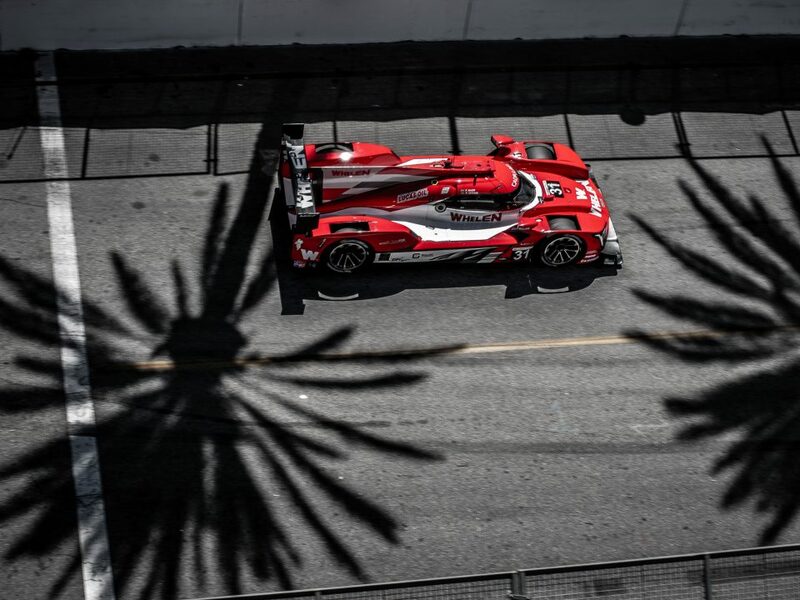 31 Whelen Engineering Cadillac DPi-V.R, leading 249 of the 348 laps in the 67th running of the IMSA WeatherTech SportsCar Championship event. 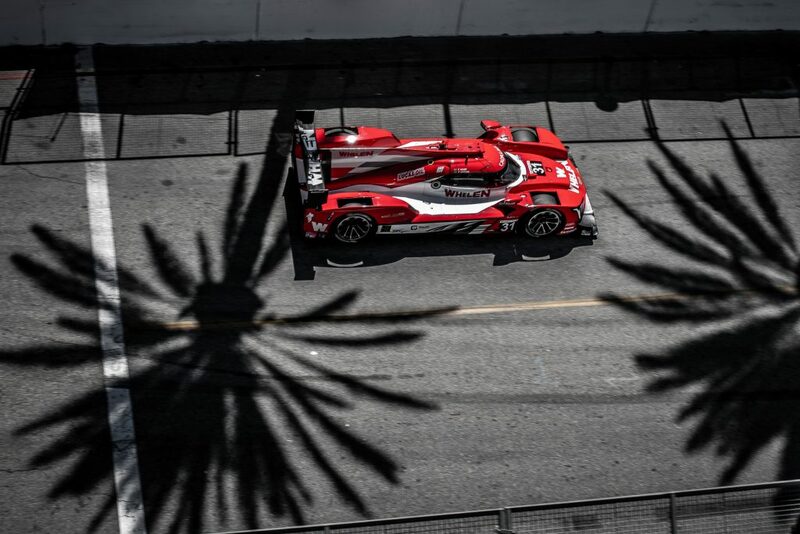 They survived a number of challenges, including rain and poor visibility at the start; extended stretches of green-flag racing; and an eight-minute sprint to the finish following the fifth caution period. “Unbelievable,” said Curran. “We finished second here a couple of times and never got to the top step of the podium. My teammates were phenomenal. It feels so amazing to win this race after 15 years of trying. The Whelen Cadillac is amazingly good here. It was really good here last year, and it was just as good or better this year, maybe a little better. Derani won the race in 2016 as a rookie and in 2018, and was pleased to once again claim the victory. He took Whelen Engineering with him to the top step Saturday night. The only other driver to win Sebring three times in four years was American Formula One champion Phil Hill, who did so in 1958, 1959 and 1961. Whelen Engineering took second in 2016 and 2018, and also was third in 2017 prior to finally achieving the top step. After the race began under caution due to rain, Derani needed only six green-flag laps to take the lead. He led up until the two-hour mark, when he was the first driver to pit to switch from rain to slick tires on the damp track. 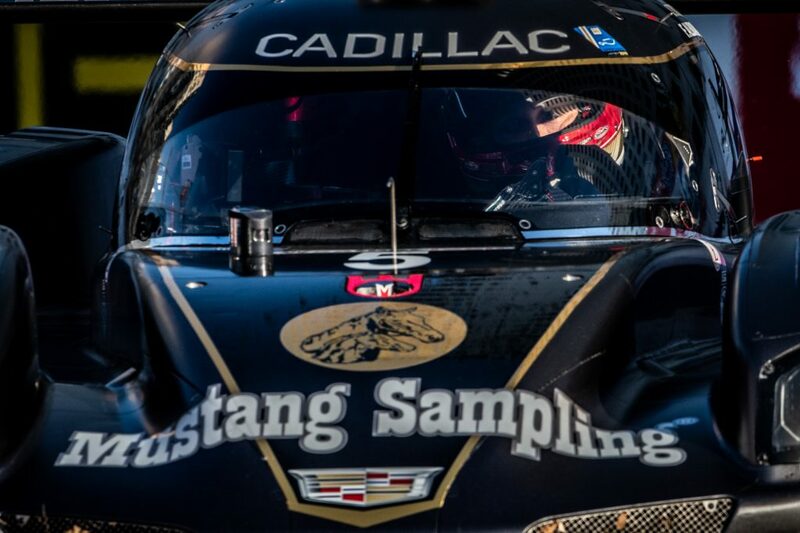 The fourth caution of the event during the 10th hour erased a 48-second lead for Derani, allowing Jordan Taylor in the Rolex 24 At Daytona-winning Cadillac to close in. Nasr took over and pulled away on the restart, only to see Taylor get another chance with a final caution. Nasr again prevailed in an eight-minute sprint, winning by 1.030 seconds in the closest non-managed finish in event history. Another turning point came shortly before the eight-hour mark. Nasr passed the No. 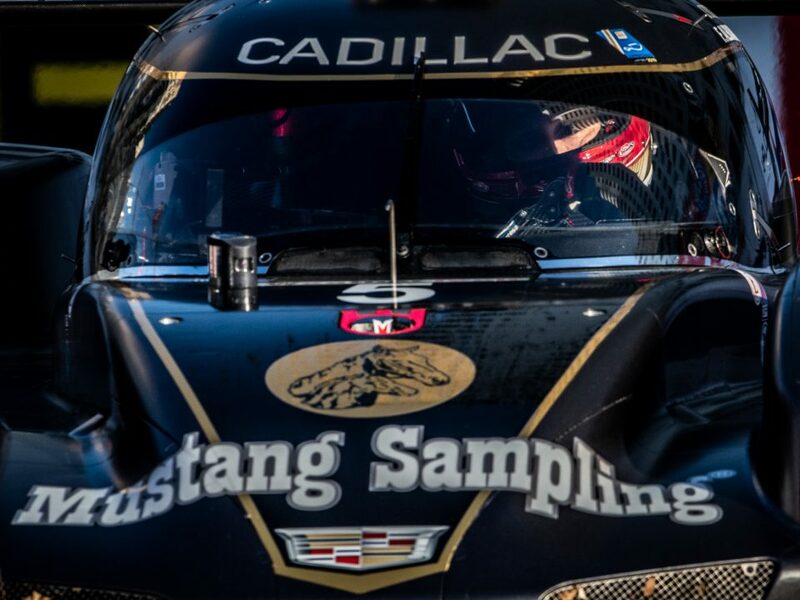 10 Konica Minolta Cadillac not only to lead the race, but to capture the five-point Michelin Endurance Cup bonus. The Whelen Engineering team won all three segments. Entering the race with a five-point deficit, the No. 31 team is now tied with the No. 10 in a bid to give Action Express Racing its sixth consecutive victory in the unique competition – and second straight for Whelen Engineering. 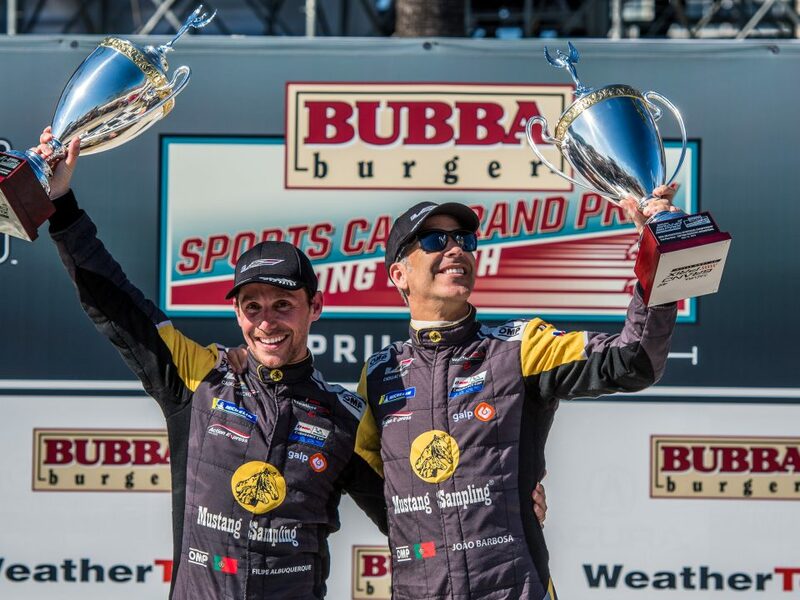 Next up for Whelen Engineering Racing will be the Bubba Burger Grand Prix of Long Beach, set for April 13.